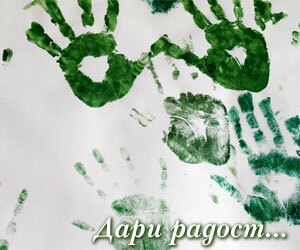 The Bulgarian Media Portal in Chicago » Blog Archive » Музеите на Чикаго – безплатни дни за посещения през 2015 г.
Музеите на Чикаго – безплатни дни за посещения през 2015 г.
В блога си Кристин Тревино (Christine Trevino) е поместила списък на музеите в Чикаго, които предлагат безплатни дни за посещения за жителите на Илинойс. Visiting area museums make for some amazing learning opportunities and fun family adventure days, but with short attention spans and easily tired feet, it’s hard for a family to get their money’s worth on a full day admission. 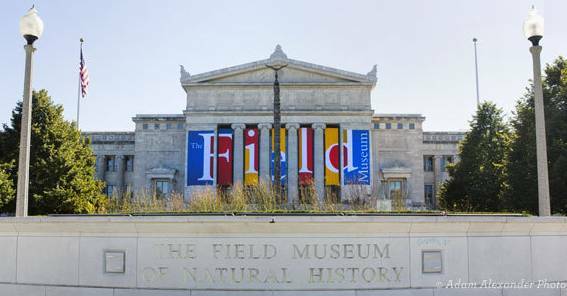 Thankfully many local Chicago area museums offer free days for Illinois residents. Here’s a list of 30 of Chicagoland’s best museums and the days they are available for FREE in 2015. Make sure to check any museum website before your visit for cancelations, to familiarize yourself with parking fees, and to make sure that you have the appropriate identification to qualify for free days. Happy Free Chicago Museum Days 2015! *Check back at the Adler Planetarium website for additional 2015 dates as they are made available. Free admission every Thursday 5PM-8PM for all visitors. Free admission for visitors 15 and under on the first Sunday of each month. *2015 free days have not been made available at the time of this post, but they do publish discount days every year. Included link directs to their discount days page. Zoo admission is free from January 1 – February 28, 2015, on Tuesdays, Thursdays, Saturdays and Sundays. Free daily admission, parking fees apply. Free daily admission, check website for programs and scheduling. Free daily admission, $5 parking. Free daily admission, street parking available. Thursdays are suggested donation days for IL residents. Free admission every Thursday 5-8PM. Free admission every first Friday. Free daily admission (suggested donation). Free admission every second Tuesday of the month. Дано този списък се попълни скоро с Българо-американски музей в Чикаго.